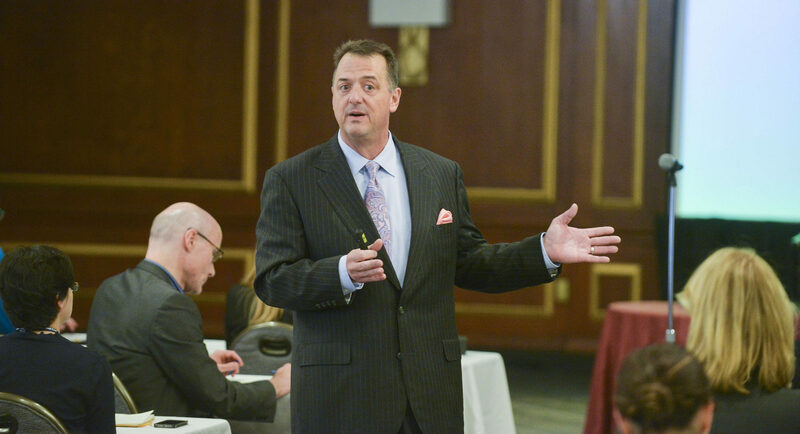 Helping organizations and leaders plan for the future, grow their businesses and make more money. The Fast Future isn’t coming – it’s already here. Over the next 25 years, grand-scale, “uber” change will profoundly transform virtually everything in our world. Amazing opportunities lie ahead for forward thinking and agile organizations, while killer threats await those unprepared or unwilling to change. Businesses in every sector, industry, and market must take action now to define new enterprise goals, strategies, and action plans – or face the likely consequences. 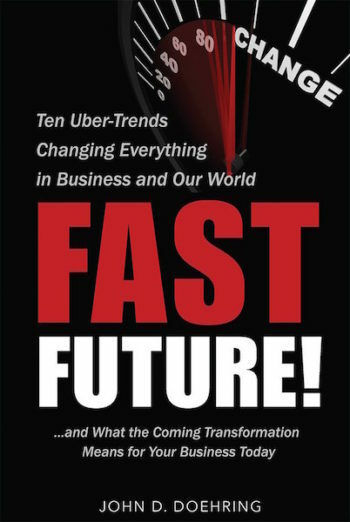 John Doehring’s timely, eye-opening book reveals the top ten uber-trends that are already revolutionizing our world and explores the implications that business leaders and entrepreneurs must consider for success in the 21st century, Fast Future ahead. Helping you move your business forward. Consulting services that are practical, strategic and designed for success in the real world. Business Resources developed in the real world and based on tried-and-true techniques. A fresh and candid perspective from a wealth of experiences in business just like yours.